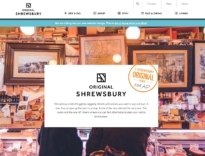 Shrewsbury BID has developed branding for Discover Shropshire. 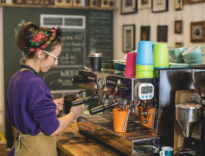 Shrewsbury BID is playing a key role in discussions about the future of marketing for Shropshire. 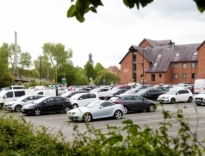 The talks include organisations such as Shropshire Tourism, British Ironworks, Shrewsbury Tourism, Ironbridge, Ludlow, Discover Telford, Attingham Park, Visit Hereford, Virtual Shropshire, Shropshire Festivals, Park Hall Farm, Shropshire Hills AONB, and the Canal River Trust. For more information, please contact aleks@shrewsburybid.co.uk.